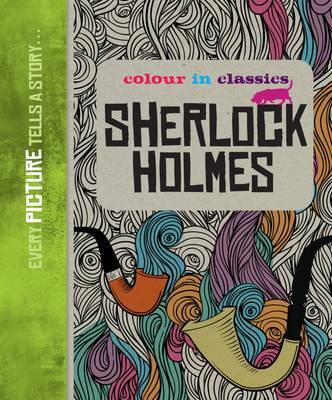 A brand new series from Jumped Up Publishing, available exclusively from Bookspeed which lets you colour in imaginative images inspired by much-loved classics. Create a colourful journey of discovery where every picture tells a story. Seventy images to colour and keep in each book provide a colouring marathon for adventure lovers of all ages and each illustration features a quirky abstract twist, waiting to be brought to life by personalised colouring choices.